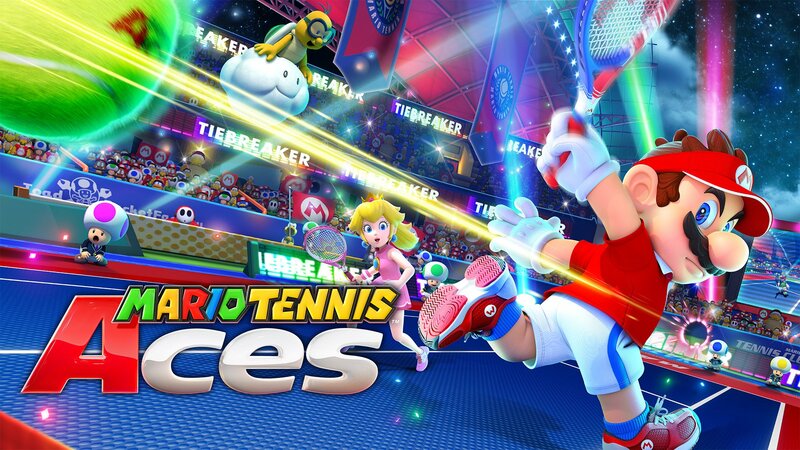 “A new software title named Mario Tennis Aces was released on June 22. This title meshes with the advantages of Nintendo Switch as a game that consumers can “play anytime, anywhere, with anyone” and continue to enjoy in ways that fit their different styles of play. As such, it has particular importance among all the new titles released in the first half. “A number of evergreen titles that help to maximize the appeal of Nintendo Switch are already available, including Super Mario Odyssey, Mario Kart 8 Deluxe, The Legend of Zelda: Breath of the Wild, and Splatoon 2. All of these titles were released last year and are sustaining their sales momentum. This chart shows the combined sell-through in Japan, the US, and Europe for the four previously mentioned titles in April and beyond. Sales have continued to grow for every title with no significant decline in the pace. By no means is this everything the Nintendo President had to say, but it is everything related to this particular story. We will be providing more coverage on his other comments within the coming hours, so please stand by.